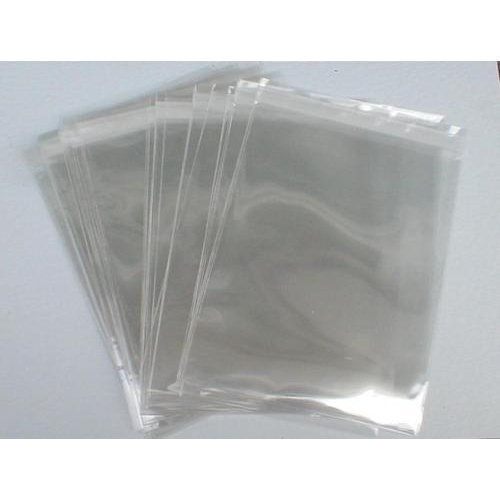 We are a leading brand in manufacturing and supplying of LD Poly Bag which can be used various packing purpose. Offered bags are durable and have high tearing strength and are much coveted among our clients. To attain optimum clients’ satisfaction, these are offered at industry leading prices. Clients can avail these bags from us at reasonable rates. Pioneers in the plastic industry, we are leading Manufacturer & Supplier of Plastic Bags & related products, available in various specifications. We, “D. G. Polypack (P) Ltd.”, based in Ghaziabad (India), was founded in 1996 with a clear vision of providing hygienic Plastic Bags of the finest quality, in order to cater to all kinds of requirements in the market. Our Laminated Bags, Printed Bags, Pouches, Poly Bags, are very popular in all sectors like Retail, Manufacturing & trading etc. Ours are the products that are necessarily required on the parts of sellers and buyers both. So offering good quality products in hygienic manner, free from any side-effects is our evergreen mission. With an objective to minimize threats to the environment, we offer disposable products that can be easily decomposed. Furthermore we also manufacture a wide variety of quality laminated products that can be retained for longer use. As a result, our products can be benefited both customers and the environment simultaneously.